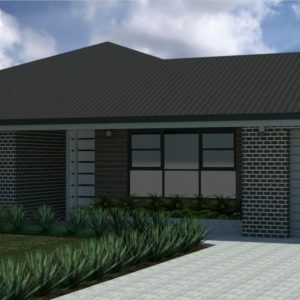 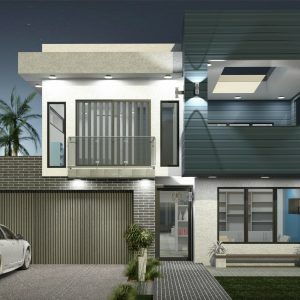 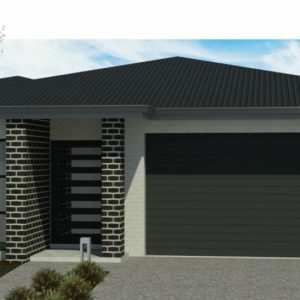 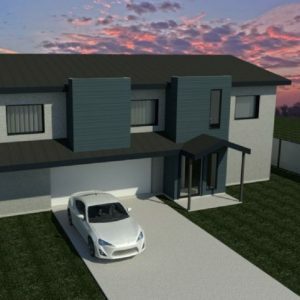 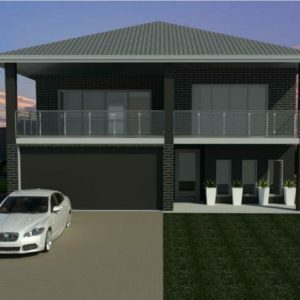 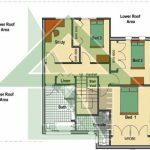 The Watergum is a delightful double storey house plan that features three (3) large bedrooms, all with large built-in-wardrobes (BIWs) and an ensuite off the main bedroom. 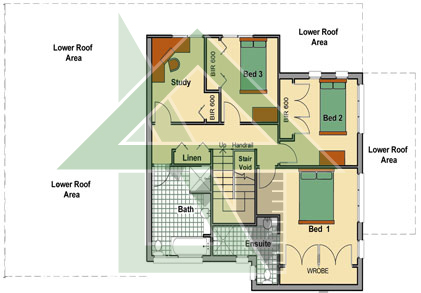 A separate study (or 4th bedroom) and bathroom complete the upstairs area. 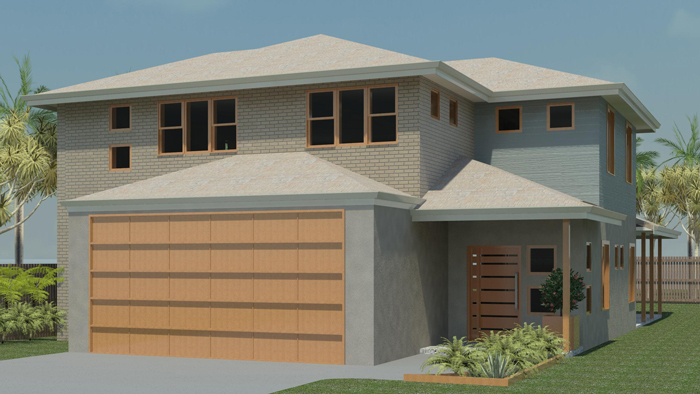 Downstairs, a large dining, family and living room leads onto a covered concrete patio, perfect for entertaining. 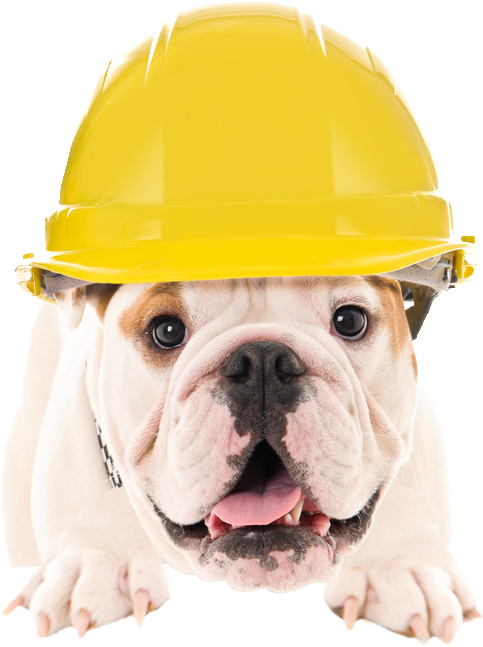 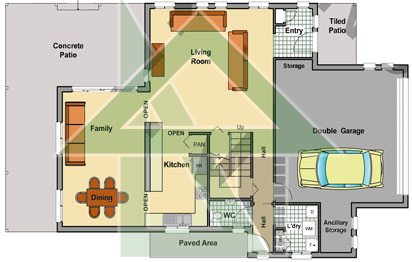 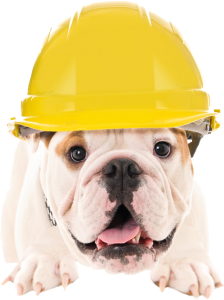 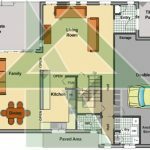 The concept plan includes a double garage with plenty of extra storage space to reduce any clutter.